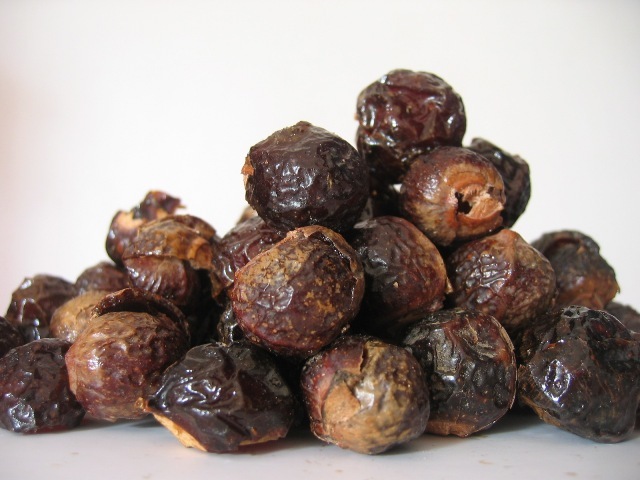 We would like inform everyone that as of this time, our last batch of Soapnuts has been fully SOLD OUT. If you are interested, please email us or check back here, as we will update this website immediately when a new batch has finally arrived and ready for sale. Do you realized that in order to make our homes clean and tidy, free from dirt and dust, we end up destroying our health and the environment with lots of chemical agents and cleaning products? Today, all of us want to ensure that our items are sparkling clean, neat and tidy. We tend to use a lot of commercial cleaners and detergents, to get rid of normal dirt and grim as well as stubborn stains. We end up using lots of chemical based cleaning products. Just imagine the amount of harmful chemicals that are dumped into the sewerage and environment after used everyday by the Earth's inhabitants. These chemical pollutants may pose serious risk to to yor health and the eco-system! We can help to prevent this chemical pollution by buying biodegradable, environmental friendly based products and detergents. If we can replace all the commercial detergents and cleaners in the world by using natural products, then the environmental related pollution/damage and the amount of carbon footprint would be significantly reduced. Come to think of it, this is really living the concept of coming from nature, going back to nature. Soapnuts, Nature's soap that grows on trees!